There currently are many snack foods and other foods made with edible insects that are already available on the shelves of many grocery stores, and through online shops. 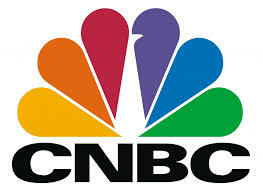 Check out this article to see the buzz. 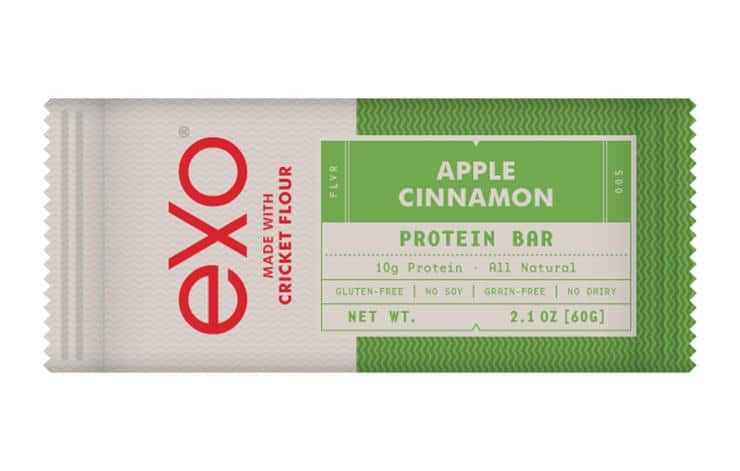 This entry was posted in Industry News and tagged bug news, cricket flour, cricket powder, cricket protein, eat bugs, eat crickets, eat healthy, edible bugs, edible crickets, Entomophagy, future of food, future of snacks, healthy eating, Healthy snacks, insect news, snack healthy, sustainable food.